Wisconsin Singer Songwriter presents John McCutcheon. With his deep roots in American traditional music, his approach to writing reflects both a simplicity and a layered complexity that creates songs that are always more than they seem. “He is a master at the difficult craft of the ballad,” touted the Boston Globe. “Storytelling with the richness of fine literature,” added the Washington Post. 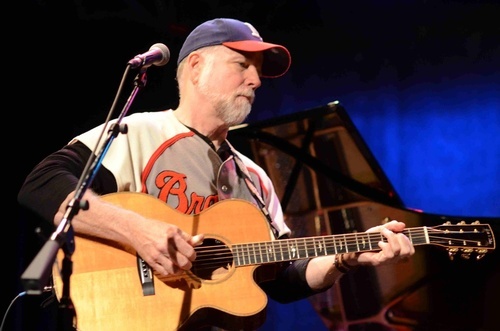 “One of our country’s best songwriters,” said Pete Seeger. 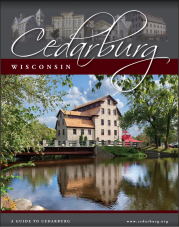 $22 Advance tickets (available from Stagecoach Inn and Grapes & Tastes in Cedarburg; North Shore Bank in Mequon and Grafton; Vines to Cellar Winery in Port Washington.